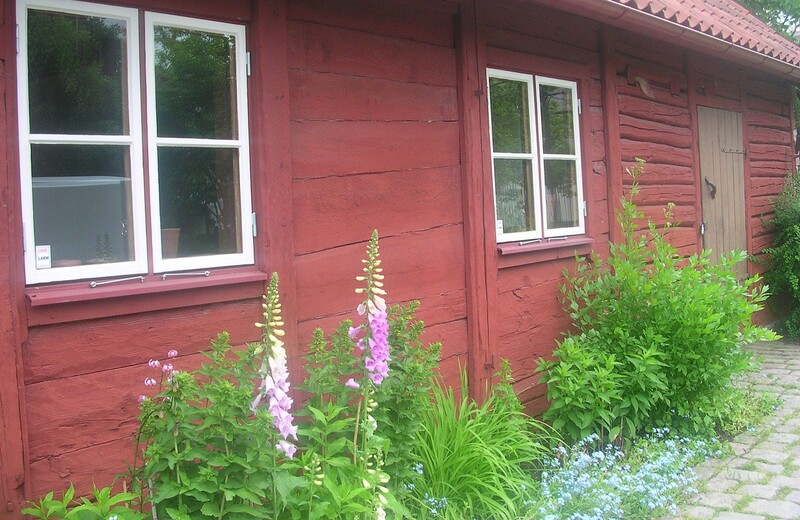 Helénsstugan (Heléns Cottage) is the only building in Skövde that’s left from the time before the big city fire in 1759. It is probably built in the early 18th century. Together with several other old buildings it creates the Helénsparken. In the park you find a cozy outdoor café in the summer as well as a playground. Every year an event is hosted with a market full of arts, crafts and entertainment. All year round there is a café, design shop and a fairtrade shop etc.